Preparation of F&B department for operation including setting up tables, decorating the surrounding, light cleaning and other specified tasks. Ensure that all sales transactions are properly registered in Micros cash system, comply with the procedures for issuing, canceling or adjusting checks in the F&B department. 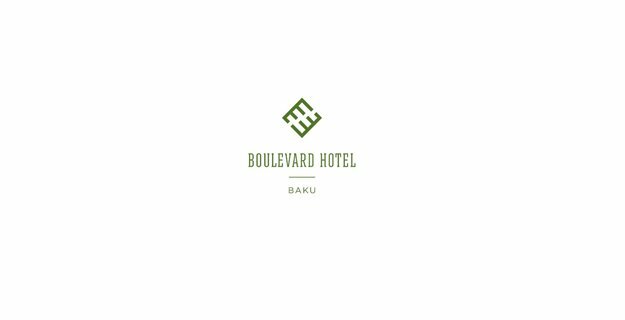 Interested Candidates, please send your CV with subject “Waiter/Waitress” to boulevard.careers@absheronhotelgroup.com until December 20, 2018. Only shortlisted candidates will be invited to the further stages of the recruitment process.